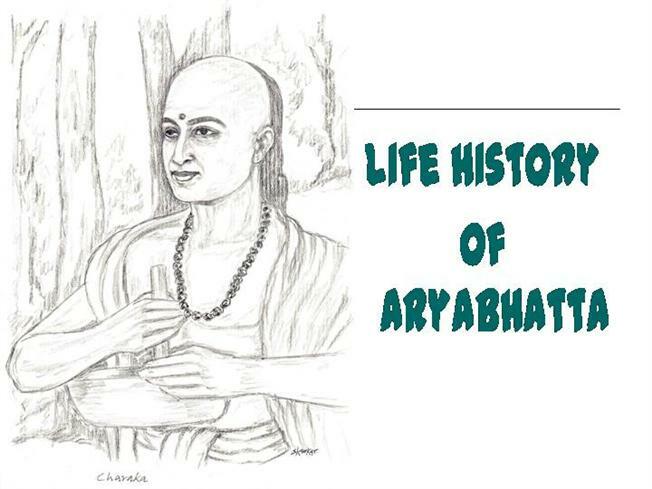 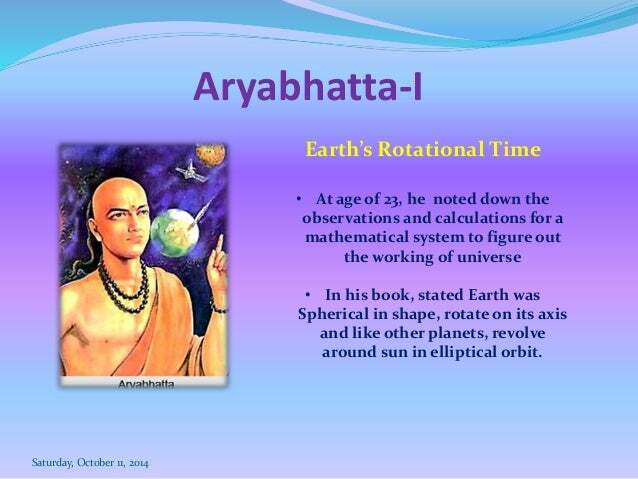 Solar and lunar eclipses were scientifically explained by Aryabhata. 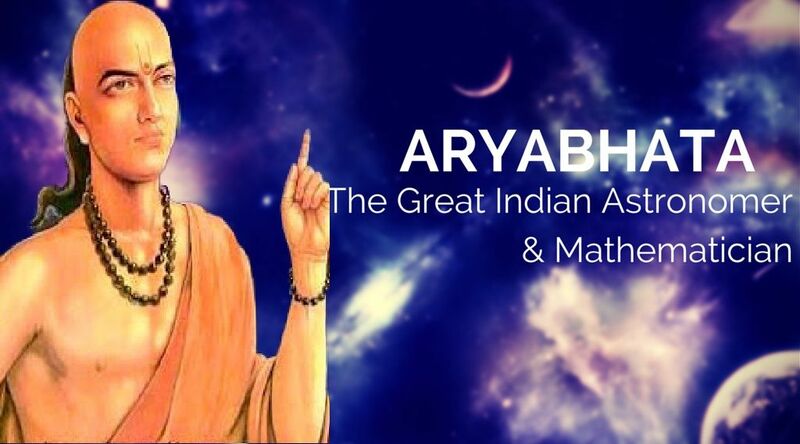 He states that the Moon and planets shine by reflected sunlight. 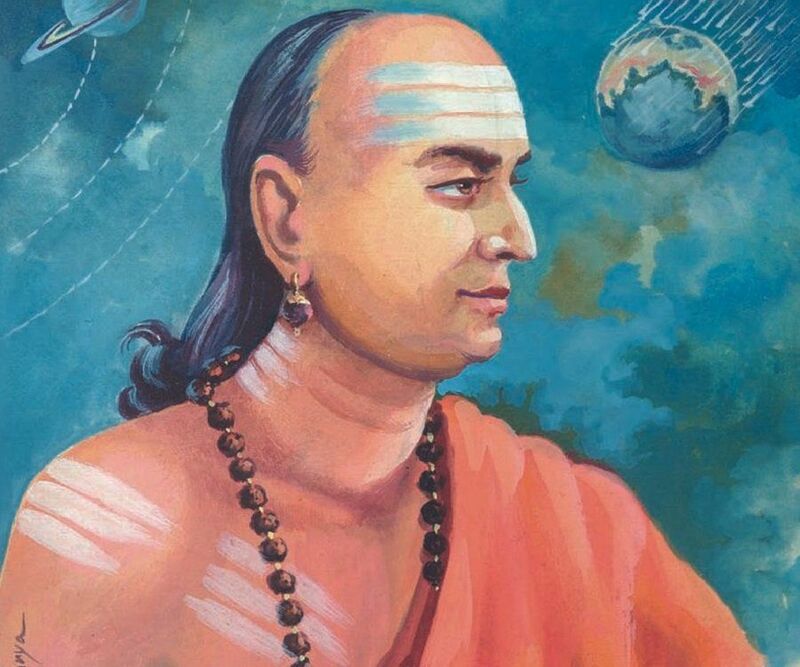 Instead of the prevailing cosmogony in which eclipses were caused by Rahu and Ketu (identified as the pseudo-planetary lunar nodes), he explains eclipses in terms of shadows cast by and falling on Earth. 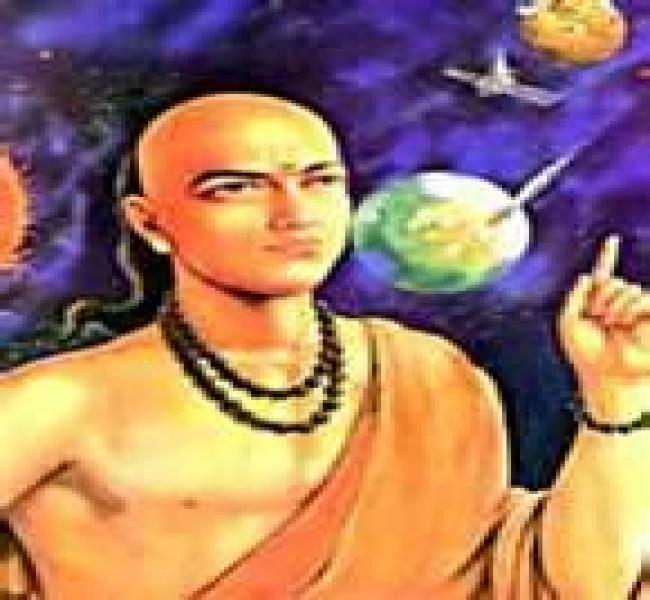 Thus, the lunar eclipse occurs when the Moon enters into the Earth's shadow (verse gola. 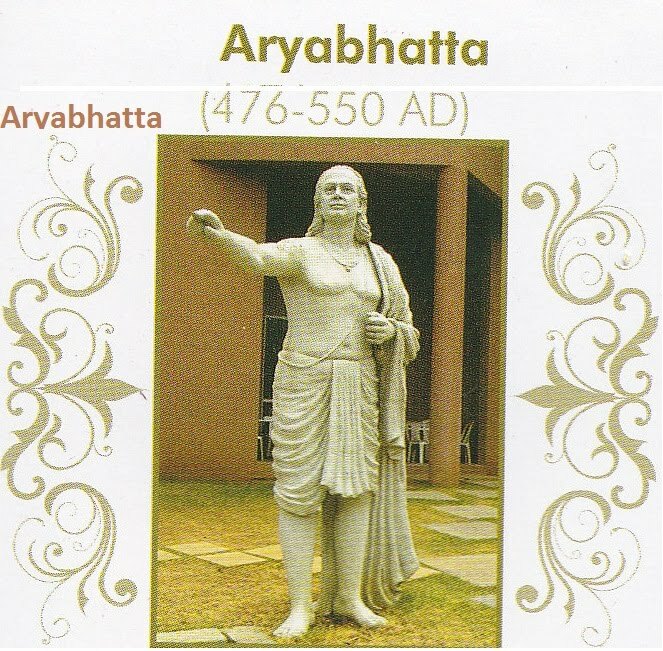 37). 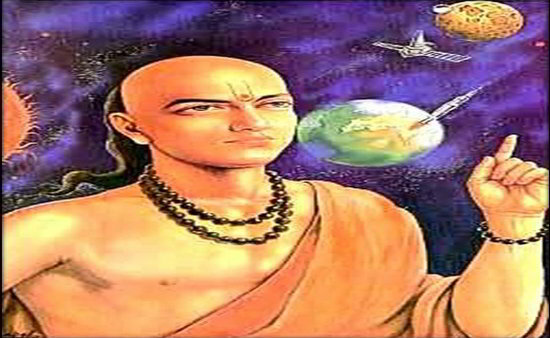 He discusses at length the size and extent of the Earth's shadow (verses gola. 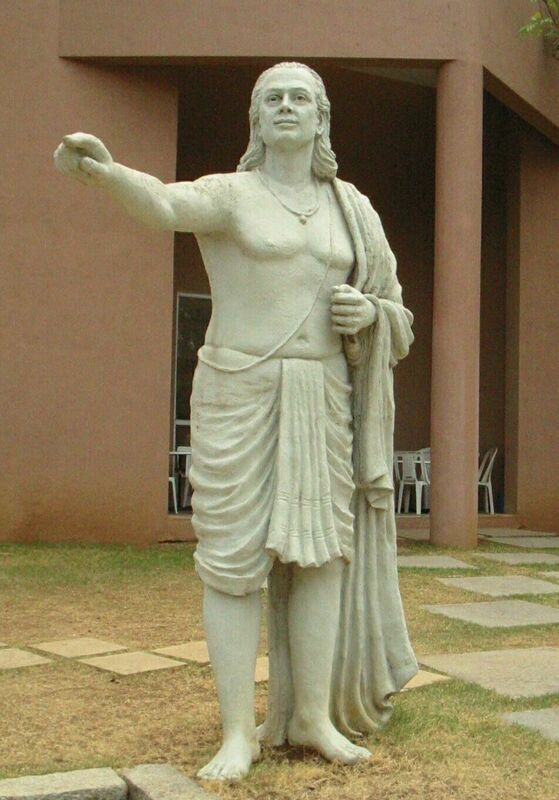 38–48) and then provides the computation and the size of the eclipsed part during an eclipse. 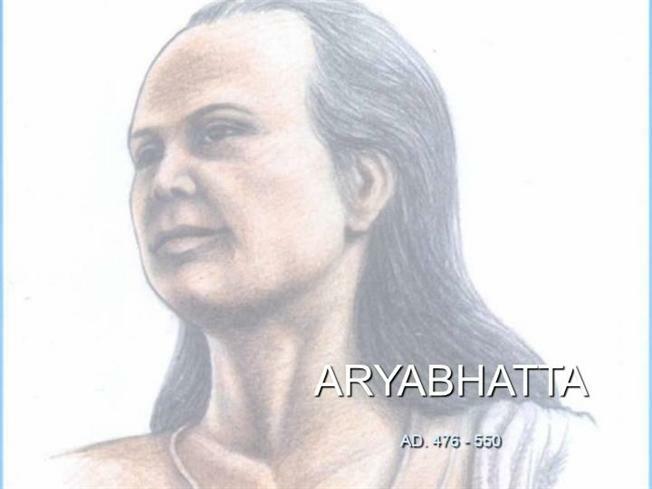 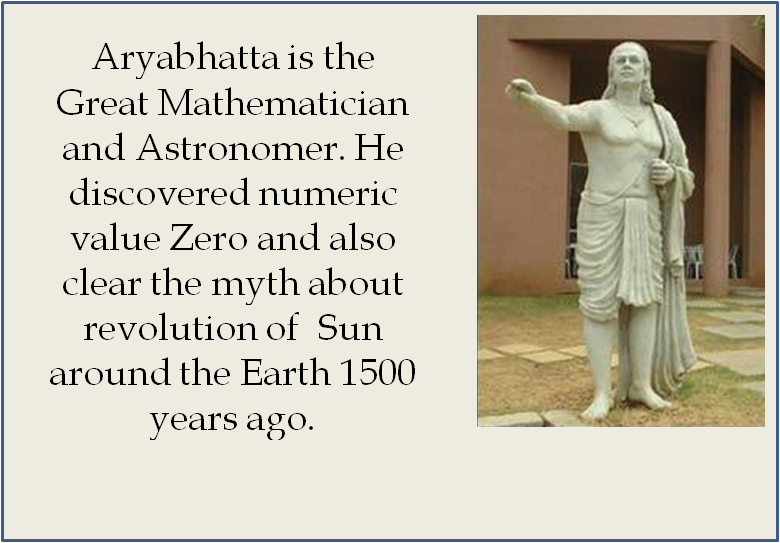 Later Indian astronomers improved on the calculations, but Aryabhata's methods provided the core. 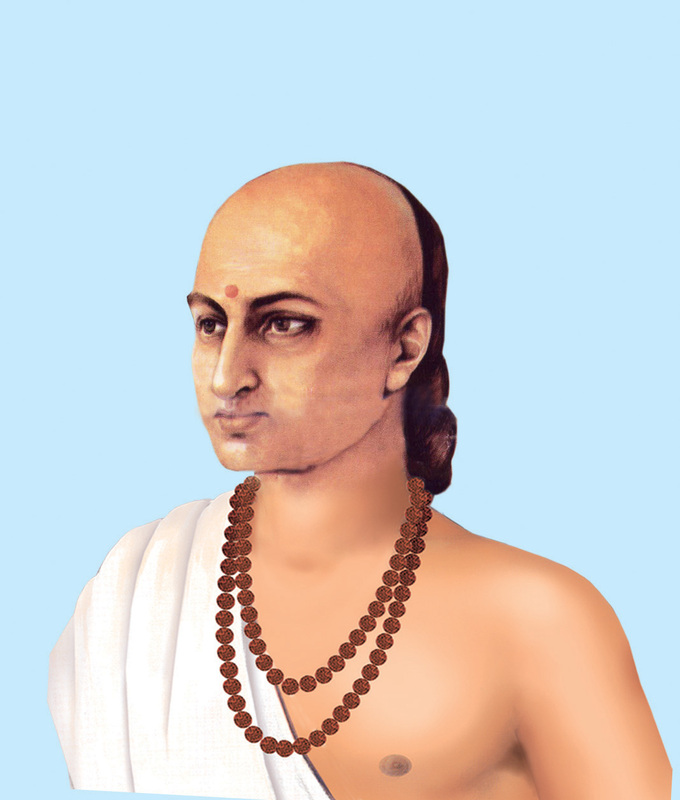 His computational paradigm was so accurate that 18th-century scientist Guillaume Le Gentil, during a visit to Pondicherry, India, found the Indian computations of the duration of the lunar eclipse of 30 August 1765 to be short by 41 seconds, whereas his charts (by Tobias Mayer, 1752) were long by 68 seconds.